Cliff has participated in the PGA Apprentice program and has been enthusiasticly teaching golfers ever since. Cliff enjoys making instruction fun and challenging for students at all levels of the game. Cliff has been a high school varsity golf coach for 10 years and currently serves as the Head Varsity Golf Coach at Elk Grove High School and has taken that team to respectability in only a few short years. 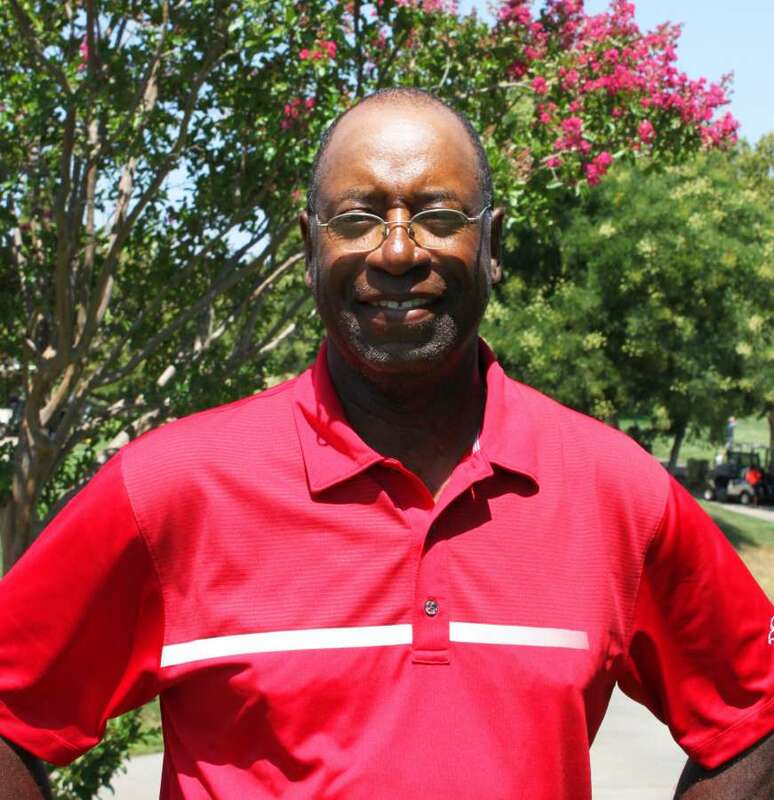 Cliff is a level 2 First Tee coach and has a special interest in junior golfers and spends extra time developing their attitude, etiquette, rules of golf, swing concepts and course management skills. Cliff is a student of the game and would love to pass on his passion and knowledge to you.